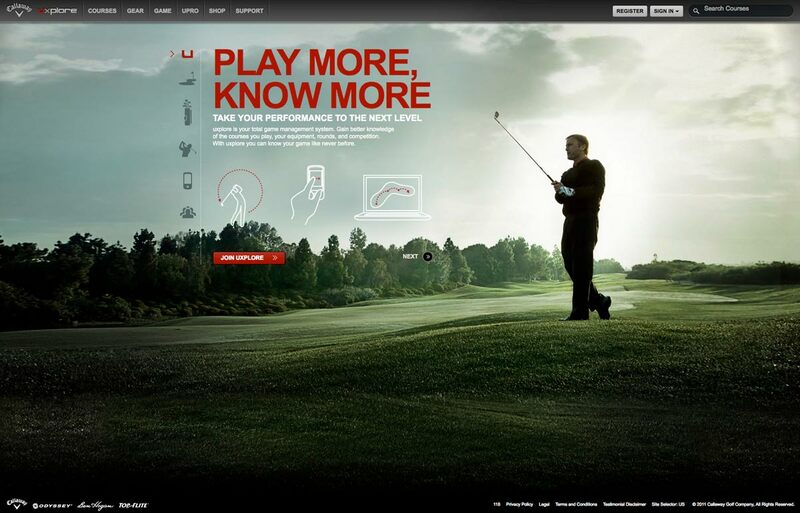 Callaway Golf. Agency: Factory Design Labs. Shot in Carlsbad, CA.